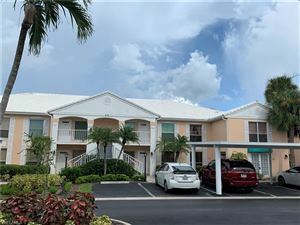 Naples Park is a small community located in the northern part of Naples. It is situated west of route 41, south of Immokalee Road and north of Vanderbilt Beach Road. 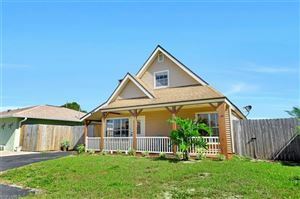 All properties are within walking distance or bike ride to the beach, on the Gulf of Mexico. Naples Park was created in the 1950s. The majority of the properties are single family homes and includes some duplexes. The prices range from the $160s to over $1million. Many of the homes are original to the community but more new and larger homes have been built in recent years. Naples Park sits nicely between some of Naples best restaurants and world class shopping. To the north is The Mercato, a newer destination with incredible choices for dining as well as a fabulous movie theater and a new Whole Foods. To the south is the Waterside Shops with some of the most exclusive shopping in Naples. Both are worth the trip. Naples Park is a neighborhood unique to Naples. 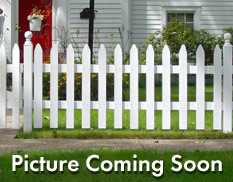 It is popular with both families and vacation home owners. 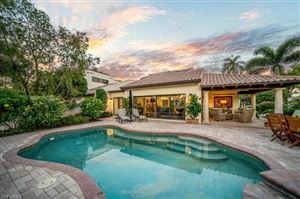 There are a variety of properties to choose from, all with close proximity to the best Naples has to offer. Take a quick tour of Naples Park real estate now or contact me directly if you have any additional questions. Updated Apr 18, 2019 12:02:pm.